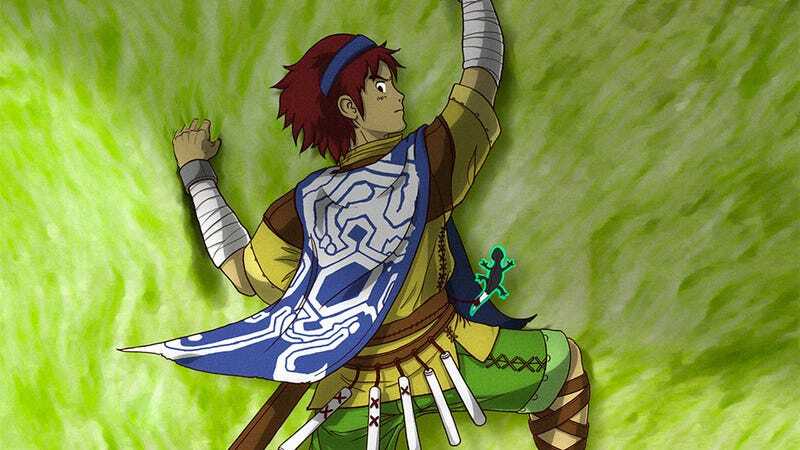 Reader Kenneth Eaton likes Shadow of the Colossus and likes the films of Studio Ghibli. Reader Kenneth Eaton likes Shadow of the Colossus and likes the films of Studio Ghibli. Put 'em together and you get this, which I would watch a million times over, if only it actually existed.